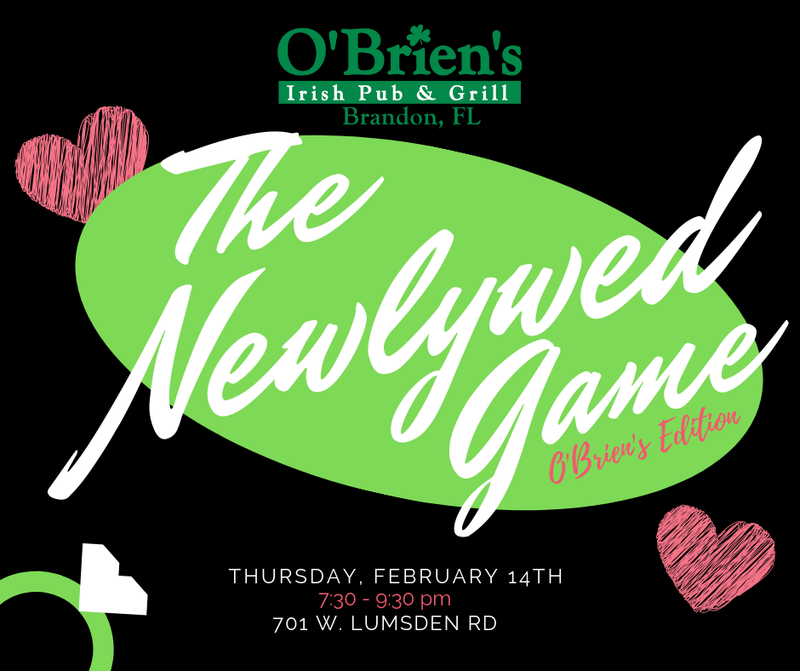 The Newlywed Game – O’Brien’s Edition! How well do you know your significant other?? House cash prizes for 1st & 2nd place! First 5 couples are in!